On Site Assessment and Training or OSAT is one of the most flexible ways for experienced, time served construction workers to gain a nationally recognised qualification in their relevant trade. 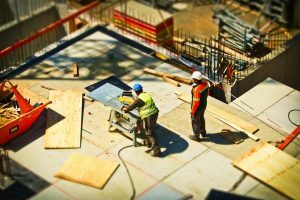 With research suggesting that 2.77 million people will be employed either directly or indirectly by the construction industry by 2022,getting qualified and standing out in a crowded workplace has never been more important. 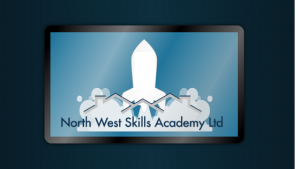 Below, North West Skills Academy outline 3 keys ways that an OSAT NVQ can help you to do just that. On Site Assessment and Training allows you togain an NVQ level 2 or level 3 whilst you work. 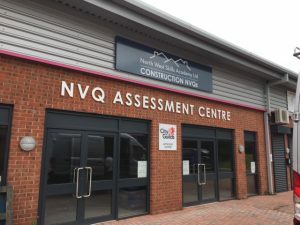 Through site visits from anassessor and portfolio building, you can qualify for your NVQ in a matter ofweeks with most workers completing the assessment in 2-6 months. There is no need for college courses or time away from site; past projects can be used as examples of work for evidence building and assessment will take place at your place of work allowing you to get on with the job in hand with as little disruption as possible. Upon completion of the OSAT you will have demonstrated your capability in your trade, providing a benchmark for employers that could lead to more work and better pay. Your OSAT NVQ is your passport to a CSCS card – the construction industry’s certification scheme that proves an individual has the necessary skills and training to carry out their role. An NVQ level 2 qualifies you for a blue CSCS card and you can obtain a gold CSCS card upon completion of a level 3 OSAT. An OSAT in construction makes getting ahead of the competition and career progression easier than before. Providing a recognised measure of your skills, ability and experience, an OSAT NVQ helps you to stand out in an increasingly crowded market. 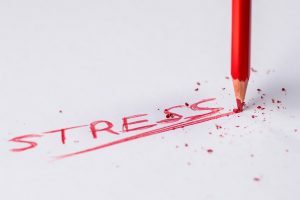 Furthermore, the qualifications gained through On Site Assessment and Training will form part of your business launch plan required by banks and insurance companies should you decide to become a sole trader or an employer yourself. Getting qualified, getting compliant and getting ahead are three great reasons to apply for On Site Assessment and Training. 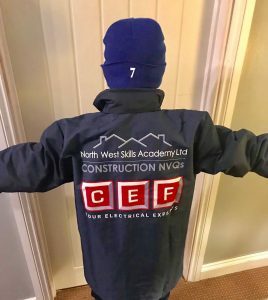 At North West Skills Academy, our highly knowledgeable team have already helped construction workers across the UK to gain their NVQ and progress in their trade career. Our dedicated Learner Support Officers and Assessors support learners throughout their NVQ journey, offering practical advice and support on everything from numeracy, literacy, ICT to workplace health and safety and physical health and wellbeing. 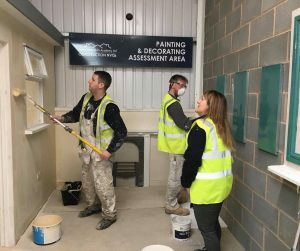 Coupled with this, NWSA offer one of the most extensive range of OSAT courses for NVQ levels 2 and 3 in areas such as bricklaying, joinery, tiling and painting and decorating with funding available for select trades. Yes, that’s right – NWSA could help to get qualified and get ahead at no cost to yourself or your employer providing that you have at least 3 years’experience in a relevant trade. Some of the trades include Passive Fire Protection, Dry Lining, Bricklaying, Joinery, as well as many more. To find out more about our OSAT courses and funding available, call 0161 4424344 to speak with one of our friendly advisors. Or, if you’d rather that we call you, complete your contact details online and a member of our recruitment team will be in touch within 48 hours!